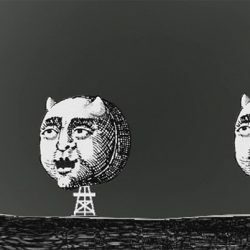 The Liverpool premiere of a new animated short film by David Jacques, Oil is the Devil’s Excrement, takes place on 21st June at the Bluecoat. 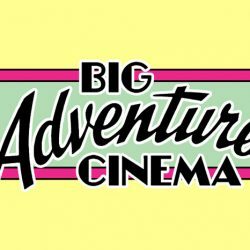 Liverpool Against the Cuts have organised two free showings of I Daniel Blake at The Valley Theatre in Netherley on Saturday 13th May. 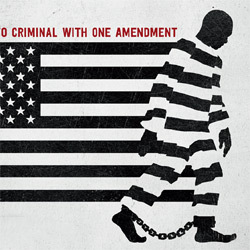 Ava DuVernay’s thought-provoking documentary which analyses the criminalisation of African Americans and the U.S prison boom, showing on Wednesday 22nd March at the John Foster Building. 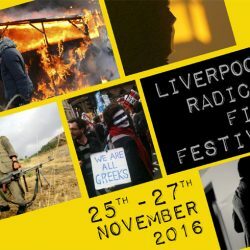 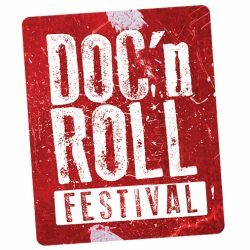 The Liverpool Radical Film Festival 2016 takes place from Friday 25th – Sunday 27th November with some explosive and never before seen films from the UK and across the world. 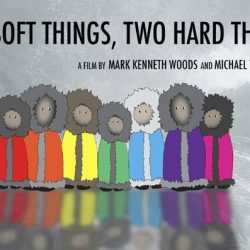 Join the Liverpool Radical Film Festival and AKI for an evening of film that explores indigenous issues at Liverpool Small Cinema on Friday 14th October. 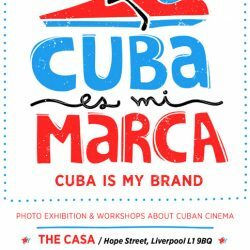 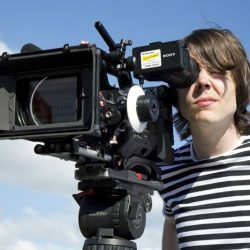 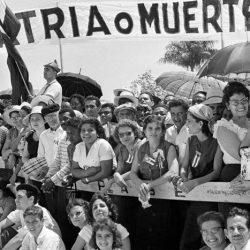 Film critic and poet Fernando Leon Jacomino and photographer Sonia Amalguer are visiting Britain from Cuba and will be at the Casa on Hope Street where they will show three exceptional films from Cuba as well as a photographic exhibition of images of the land and its people. 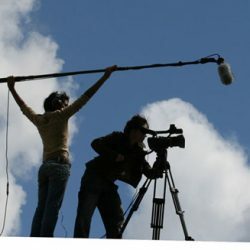 The Celebrating Women’s Resistance Film Festival takes place all day on 25th June at The Caledonia Pub showing films of resistance from four continents. 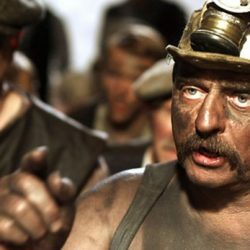 In partnership with NW UNISON the Plaza are to host a special FREE screening of ‘The Happy Lands’ (12) on Tues. 17th May at 7.30pm to mark the 90th anniversary of the General Strike. 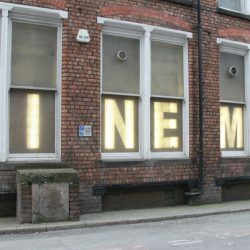 Steve Moss celebrates the arrival of Liverpool’s Small Cinema. 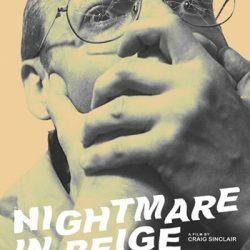 Frightwig Productions presents the first screening of Liverpool shot horror-comedy short Nightmare In Beige at The Casa on Tuesday May 10th 2016. 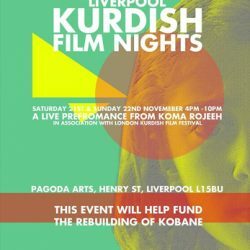 First ever Liverpool Kurdish Film Festival takes place on Saturday 21st and Sunday 22nd November at the Pagoda Arts Centre. 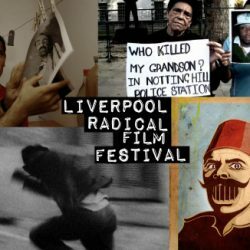 The Liverpool Radical Film Festival is on from Oct 22nd to 25th and they will be screening a range of powerful films covering such issues as the deaths of black people in police custody, abuses against the Kurdish population in Turkey and the most relevant British band of today Sleaford Mods.